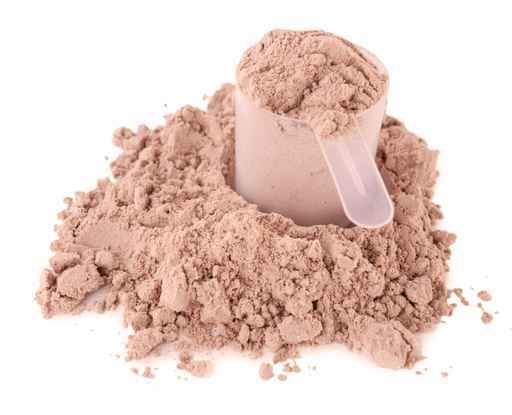 Whey protein is a mixture of proteins isolated from whey, the liquid part of milk that separates during production. Whey is found in the watery portion of milk an example is the liquid floating on the top of yogurt containers; this is whey. 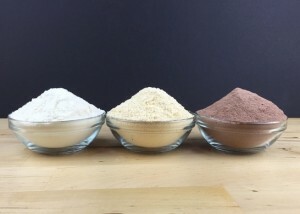 Whey is separated during cheese production then goes through a series of processing steps to become whey protein, a powder which is generally added to shakes, meal replacements and protein bars. Proteins are body building material which are assembled from amino acids, linked together. Some amino acids are produced by the body’s cells others, known as “essential” amino acids, are attained from foods. Whey protein contains an impressive range of essential amino acids that help increase strength and muscle mass while significantly reducing body fat. Whey protein also has been shown to positively benefit depression and help maintain normal blood pressure ranges as well as helping to maintain healthy blood sugar levels. It is now being tested for impact in the treatment of symptoms of HIV and certain cancers. Whey protein is high in Branched Chain Amino Acids (BCAAs) like Leucine, and also contains a large amount of Cysteine. Studies show leucine to be the most anabolic (growth promoting) amino acid while cysteine helps to boost levels of cellular antioxidant Glutathione. By itself whey protein does not taste very good so it is often flavored, hence it is important to read the ingredients list as some products contain unhealthy additives like refined sugar. Whey protein, though generally well tolerated, is sometimes not appropriate for people with lactose intolerance or people who are allergic to whey. 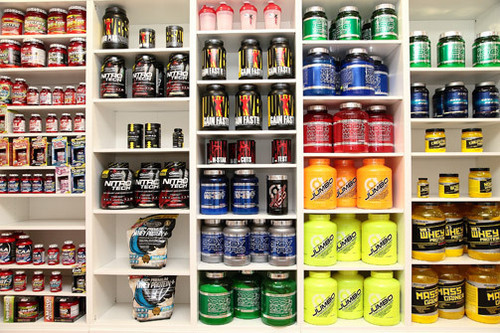 The main types of whey protein are concentrate, isolate and hydrolysate. They tend to vary in protein content, taste, digestibility and price. How the whey is processed is the main difference between the three categories. Concentrate: About 70-80% protein. Contains some lactose (milk sugar) and fat which gives it the best flavor. Isolate: At least 90% protein. Contains less lactose and fat, but is without some nutrients found in whey protein concentrate. Hydrolysate: This whey (hydrolyzed whey) is pre-digested so that it is absorbed faster. It causes a 28-43% greater spike in insulin levels than isolate. 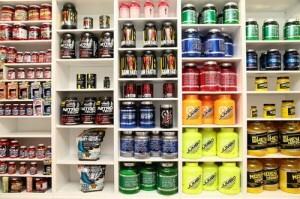 Low carb whey products emphasize protein while keeping carbs low. Low carb whey is a great addition to your favorite low carb smoothie recipe or can be added to any recipe for a healthy boost of protein! All our whey products are low carb whey and can be found in 3 different flavors: Unflavored, Chocolate and Peanut Butter. Click Here to Browse our Low Carb Whey Protein Powders!